Wow, the ride is finally over. There’s a lot to say, but I’ll leave it to each of us. I would like to thank the entire staff that worked on this and helped realize this huge project, it’s been truly an amazing ride and we hope you enjoyed the show as much as the Asenshi crew did. 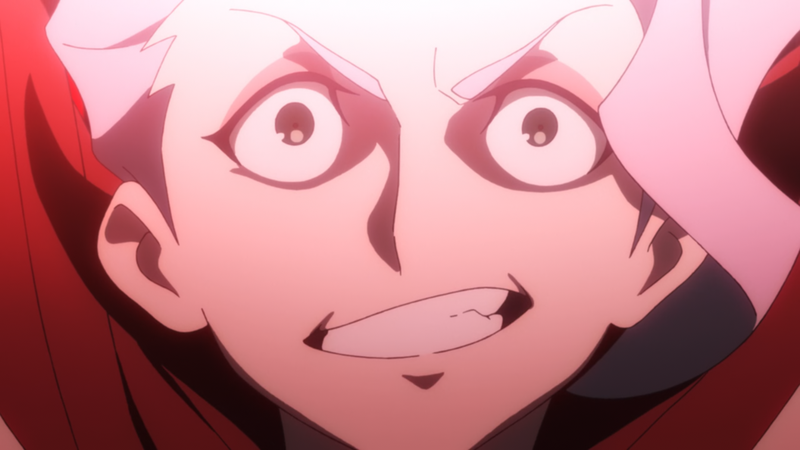 I’d like to also extend my thanks to the entire staff over at TRIGGER and Yoh Yoshinari himself for making this great show in the first place and all of our fans for supporting us. And don’t forget, no matter what happens, a believing heart is your magic. 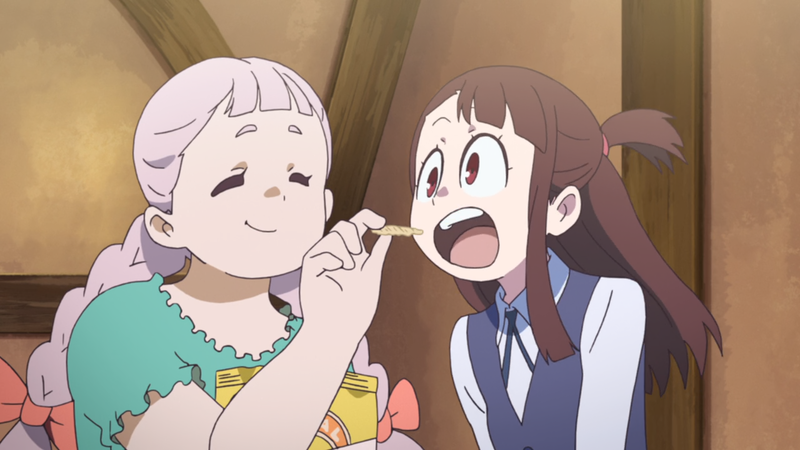 To be honest, I really didn’t care for LWA when it first came out. Sure it looked good, but it was as generic as could be, and had no real substance. The second OVA was fine too, but it was this TV series that stirred my subber soul. It had real content, there was a lot that was well thought out (and some that wasn’t), and I felt a lot more connected with all of the characters. Every week was a flurry of excitement to get the subs out, and it was my pleasure to provide them to everyone. 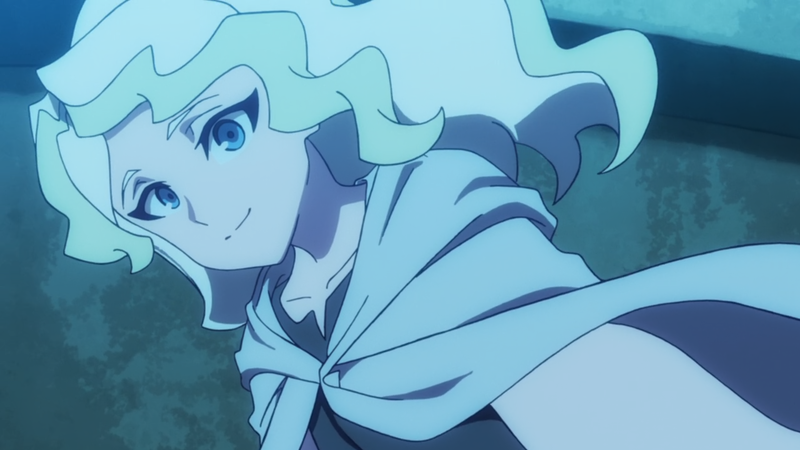 Though it waxed and waned, I feel that overall Little Witch Academia was a good series with a very satisfying conclusion. From here on out, I’ll continue walking my own path with magic flowing from my believing heart. 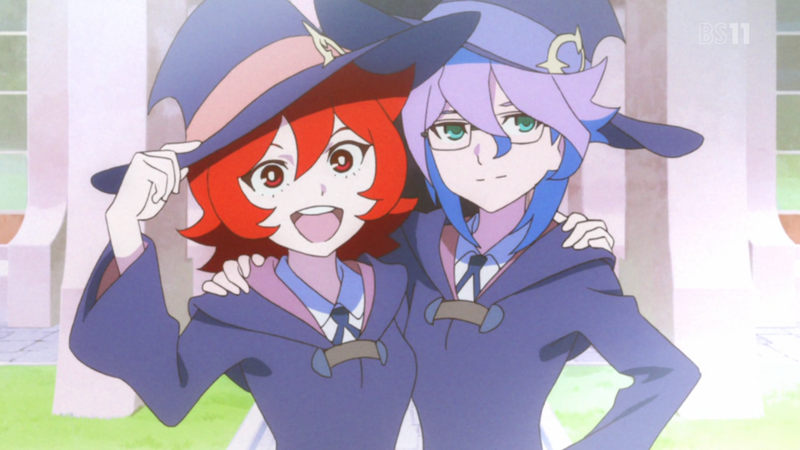 Little Witch Academia was a mostly pleasant and sometimes magical show, and as such it’s probably a good one to go out on. After a couple of eventful years and more episodes than I would like to count, I’m retiring from fansubbing; this mediocre editor has run his course, and then some. There will be some things I’ll miss and some I don’t, and some regrets will linger, but I think I was happy all in all. Thanks for watching our shows! Not sure if R or L is correct? Use both! 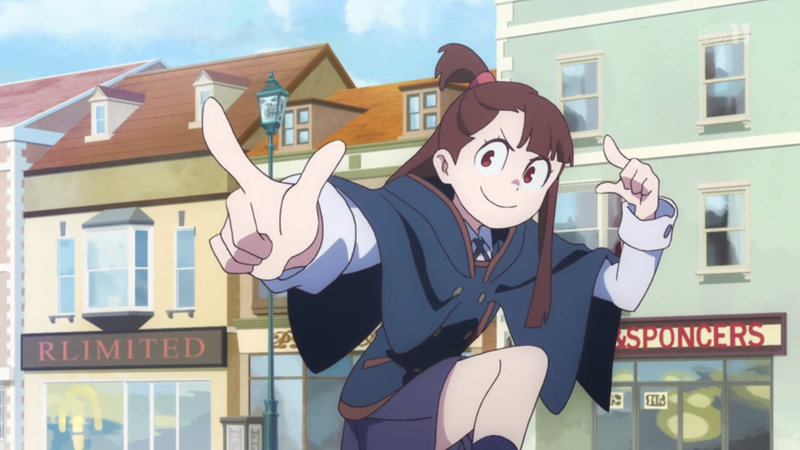 Akko with the hard-hitting and relevant advice this episode. We’re in the home stretch and everything’s coming together now. Buckle up. What words between them yet remain? Two important things to announce: 1) The original release tonight will be a v0 only because of the encode. 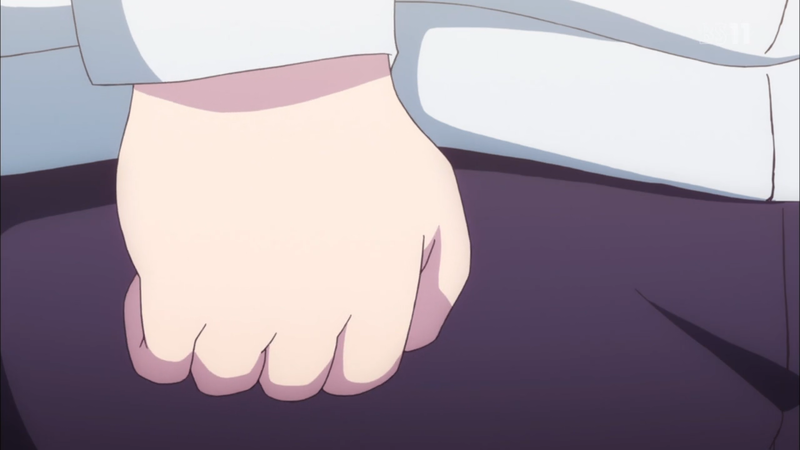 We’re releasing with BS11 now, and the Netflix rip later. Don’t wait for it. Nevermind, v1 up now with a proper encode. 2) We updated the progress sidebar, so you don’t need to refresh the page to see the live status. It updates automatically. Am I the only one noticing the whole Venus thing going on here? 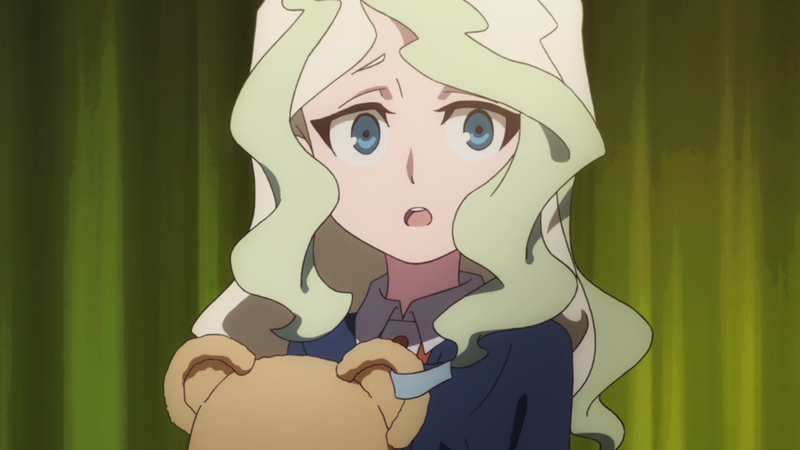 And they’re both perfect, best in their class, slightly haughty but justified by hard-earned skill… Basically I’m calling Diana an idol. Also, according to Ianu’s research, a Venusian eclipse happens in alternating cycles of 8 and 120 years. I wonder how much Trigger did their research on that one. 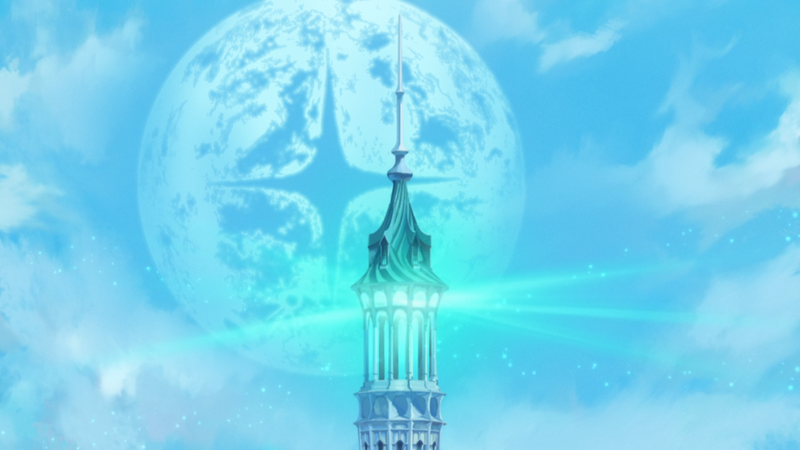 Due to staff unavailability, episode 18 of Little Witch Academia will be delayed by roughly 24 hours.